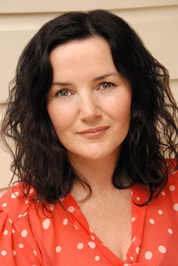 Welcome to my stop on the Stray by Rachael Craw blog tour organized by Walker Books Australia. IF you have been reading my blog then you are probably aware just how big a fan I am of Rachael and her Spark series. The first book Spark was released mid-2014 and has generated much attention in the YA book world. A mixture of altered DNA, genetically enhanced super warriors in a modern real world setting. There’s action and adventure with a splash of romance for good measure. You can read my review here. I am seven kinds of excited to share with you a guest post by Rachael (complete with gifs!) talking about an authors intentions versus the reader’s expectations. It’s such a fun read. I hope you all enjoy it as much as I did. Imagine my shock the first time I received a review in which a reader despised my protagonist. O_O … Stop. The. Bus. … I’m sorry … you what? You hate Evie? How is that even physically possible? <cue tragic soul searching … questions fabric of reality/meaning of life/space time continuum … gazes so deeply into navel manages to twist self into a pretzel>. Okay, I’m exaggerating. Thankfully in a year of fairly heart-warming reviews I’ve only had a couple who took the time to express their loathing (may others forever lack such forthrightness). While I may not have been reduced to rubble it certainly took me by surprise. The idea was so outside the realm of possibility in my head I had to look hard at my character and ask, really? This can happen? Clearly, I was naïve. Clearly, I am so in love with my characters I expect their flaws to be forgivable, their mistakes to be understood, their lapses in judgment to be read within a context of grace and mercy. I imagine all my readers come to the story with my understanding of character motivations, fears, values. Or at least I imagine what I have painted in the story will enable them to reach that understanding. Therefore I am taken by surprise when they don’t. I have had moments where I’ve thought if I could sit down with this or that person and gently point out to them in the story where it explains why Evie does what she does that will clear it all up. They’ll say, “ … oh! I get it. I was wrong, Evie’s great.” That way lies the path of madness. Peace for the review-shocked author comes in accepting that every reader brings their own filter to a book. Every reader engages with a story/character/world in their own way. This is completely out of the writer’s control but sometimes the misfire occurs where reader expectations and authorial intentions have failed to align. There have been readers who disapproved of Evie and Jamie being too pretty, people who’ve been cross that the story was set in America, others who were expecting canon sci-fi and were repelled to discover a love story. Still others thought the cover implied the story would be darker but it turned out to be candyfloss, people who were upset by all the world building, people who felt there wasn’t enough world building to make the plot of genetic manipulation believable. Some feel the story is too slow, others felt overwhelmed there wasn’t a moment to draw breath. For my part the answers to these questions seem blindingly obvious. I know exactly why Evie and Jamie were designed to be ridiculously attractive in the mercenary world of the Affinity Project, why the story is set in America (for reasons that have nothing to do with marketing), that I wanted to explore the hero archetype inside a fantastical premise set against a 3-strand love story (parent/child, friendship, first love), how I use humour to break tension, how I needed every element to the sci-fi premise to be water-tight, that I write in detail to make the story visceral and urgent. Sometimes I win. Sometimes I don’t. At the end of the day, attempting to explain away what has failed for the reader is an exercise in futility and benefits nobody. If the text itself wasn’t enough, sitting down to explain it is a waste of time. It’s like explaining a joke – it doesn’t make the punchline funnier. Either the joke wasn’t funny, or the delivery was off, or the audience wasn’t in the mood, or the audience finds it offensive – explaining won’t make it better. Also, it’s kind of an insult to a reader’s intelligence and their right to respond however they damn well please. It’s as useful as trying to convince someone to love a piece of music they have no taste for when the melody grates their nerves. 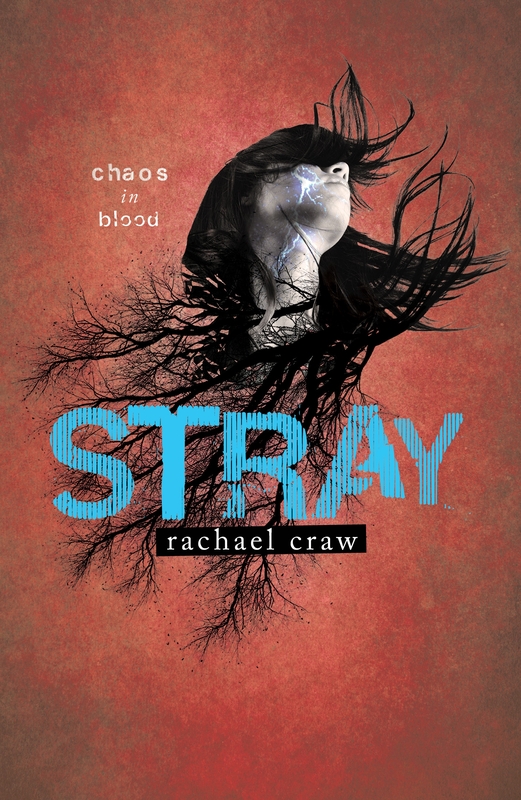 IF you want to check out more reviews, guest posts, interviews with Rachael Craw and other fantastic Stray-ness – be sure to check out other stops on the #Stray blog tour! Everything about this post is so fabulous! Great post from Rach, and a great review! Love this review and Rachael’s thoughts about perspective and intention – the joke metaphor/example was SO good.